Beautiful 3 bedroom/2 bathroom rental in Mt. 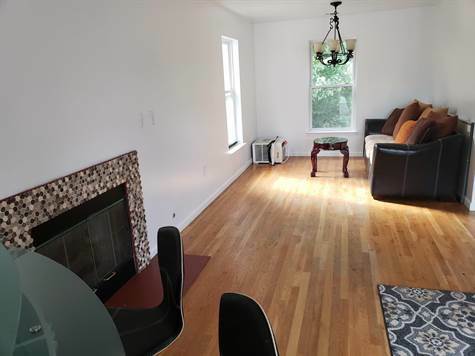 Vernon on Union Ave, with a master bedroom that is like 2 rooms in one! Huge closets, freshly painted, big pantry right at kitchen entrance and more! Ready to move in! Just over 1 block from Mt Vernon East metro north and conveniently close to all shopping and other modes of transportation!